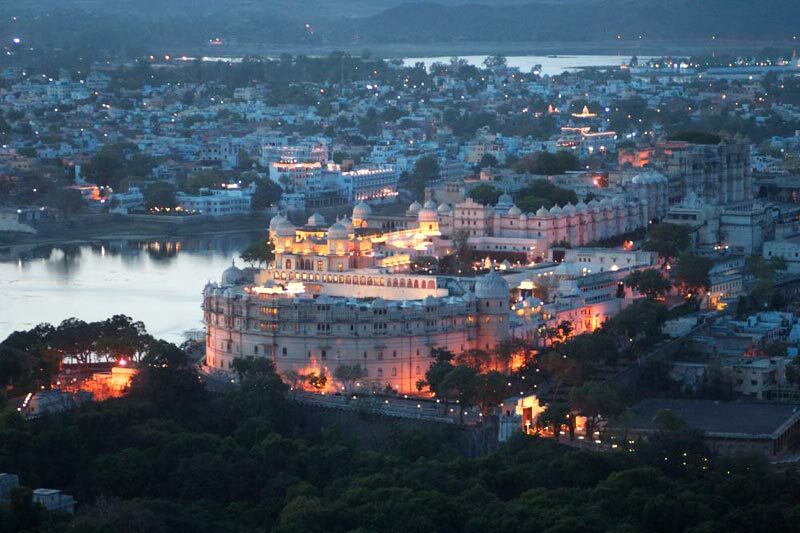 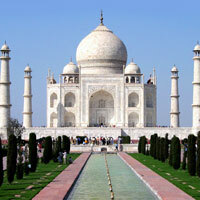 Come and experience the wonder and glories of our country by being a part of the India Tour organized by us. 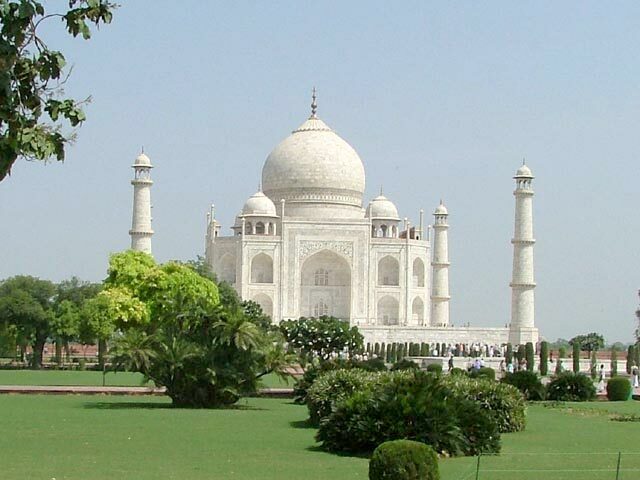 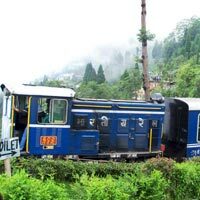 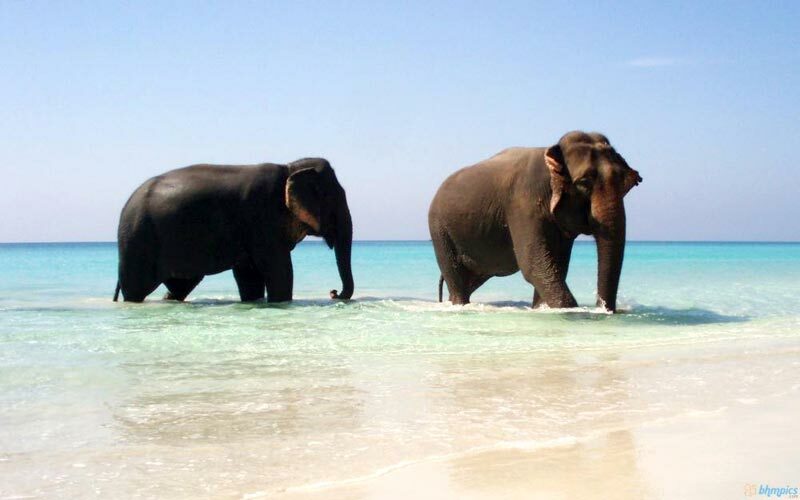 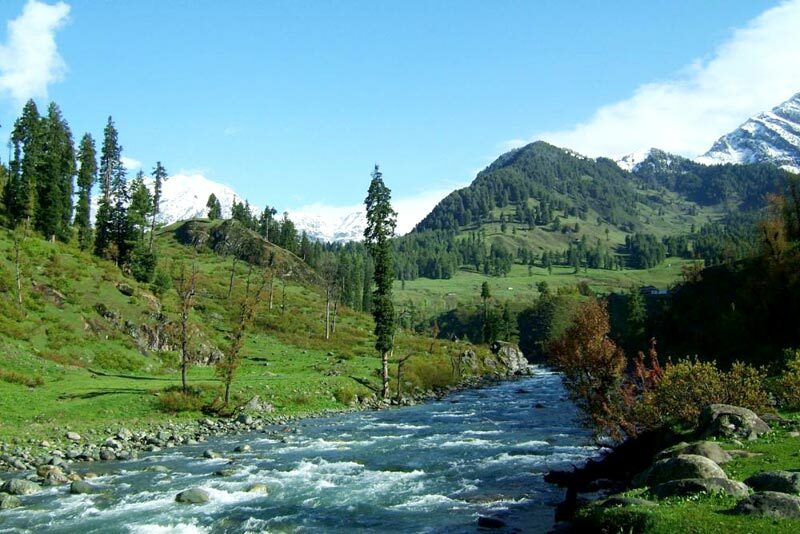 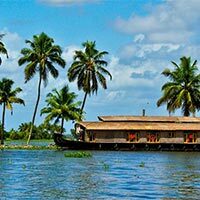 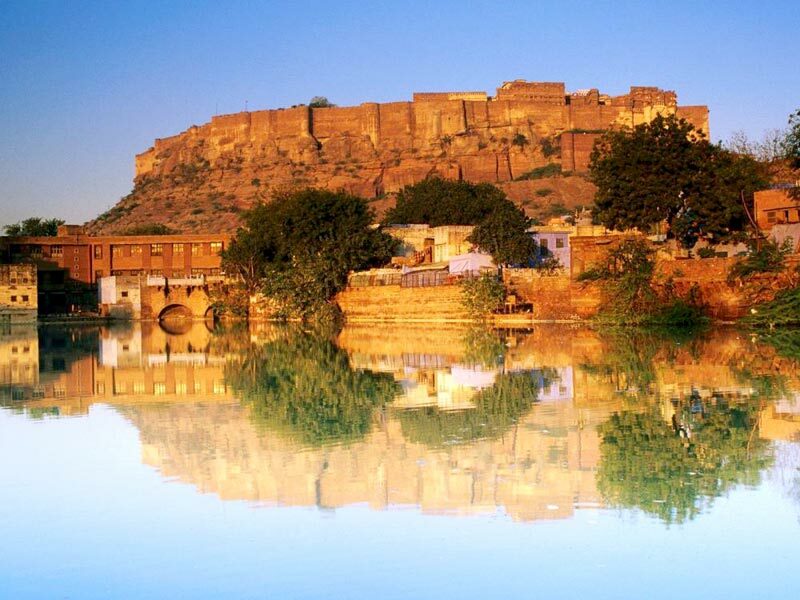 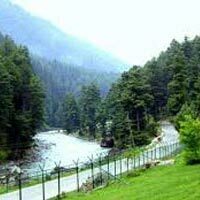 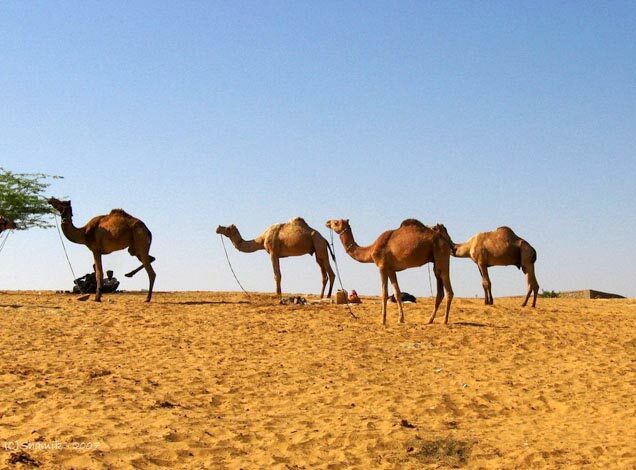 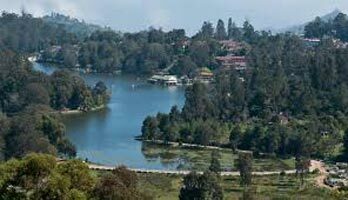 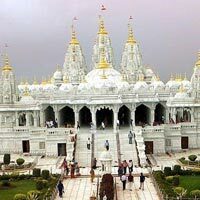 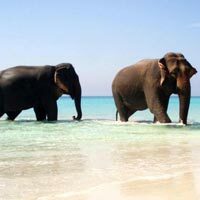 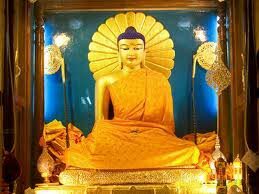 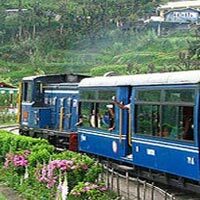 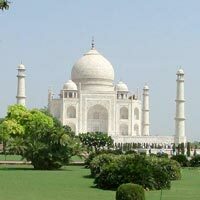 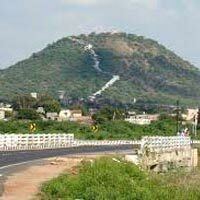 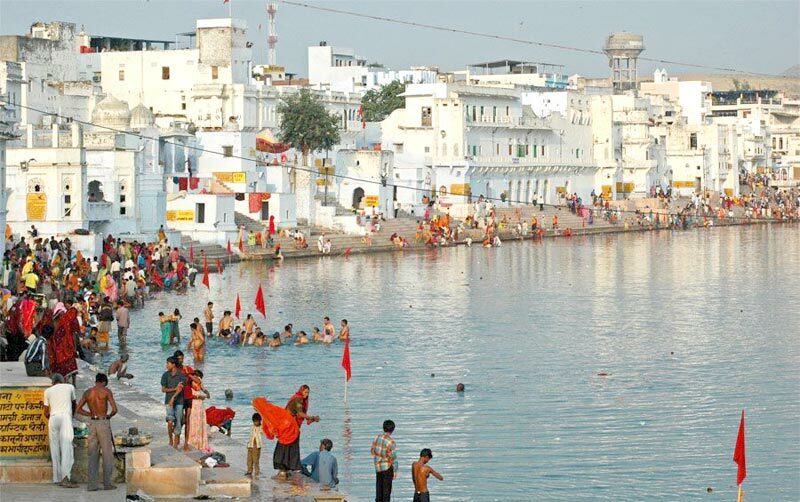 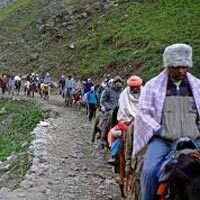 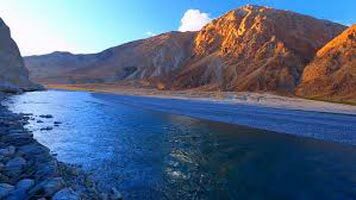 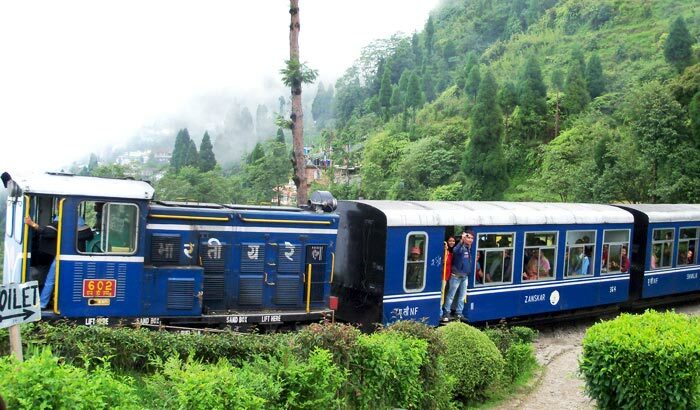 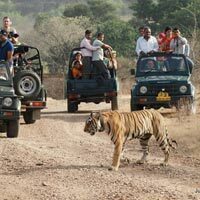 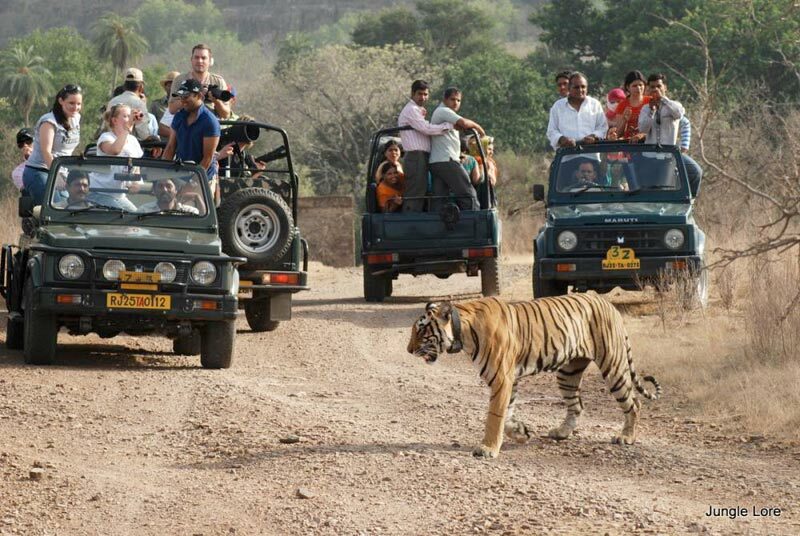 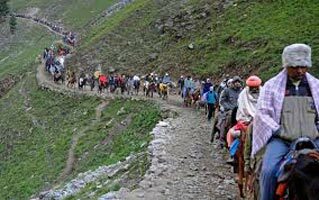 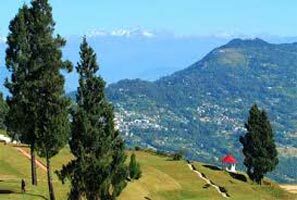 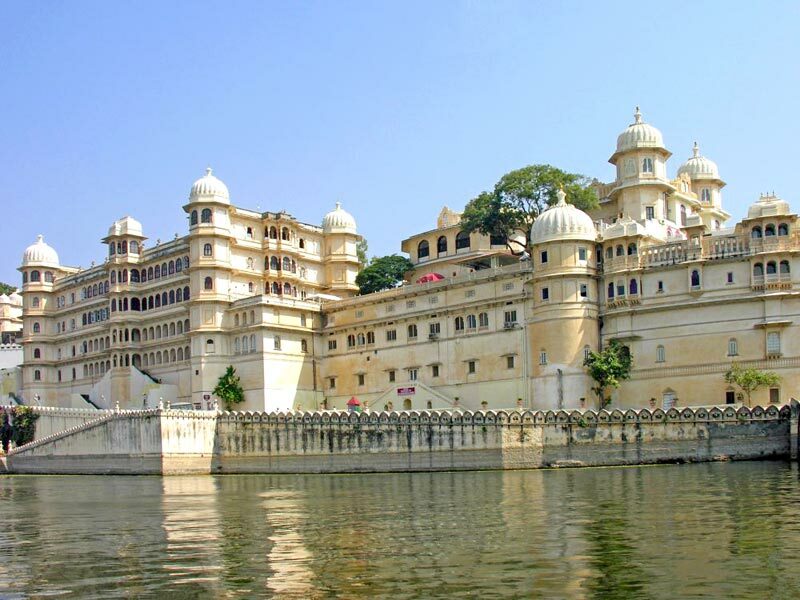 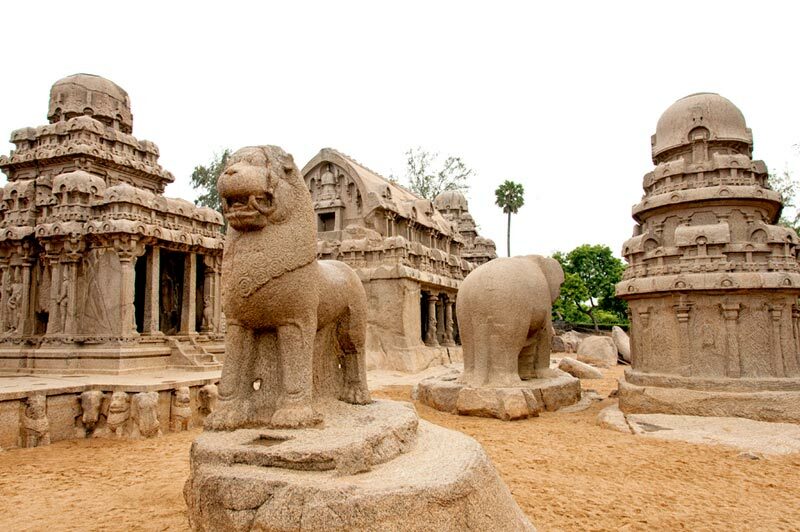 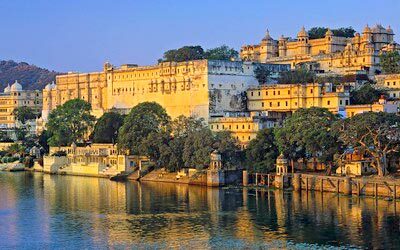 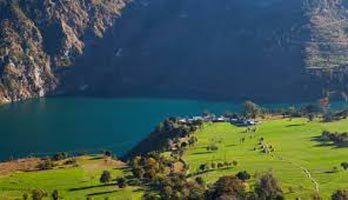 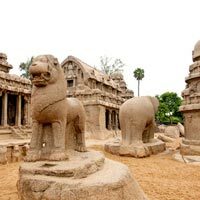 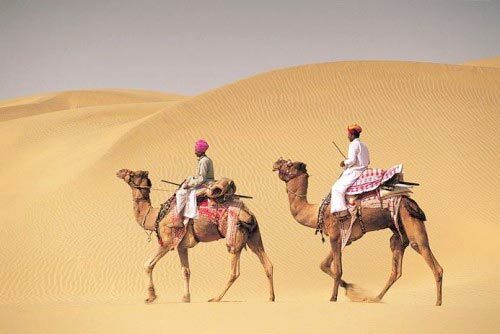 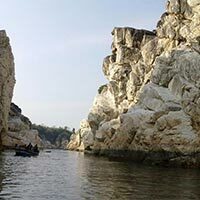 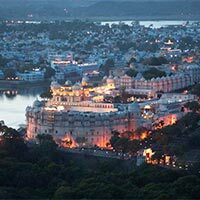 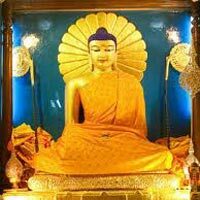 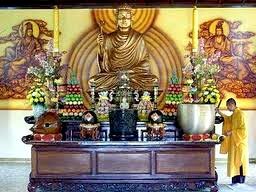 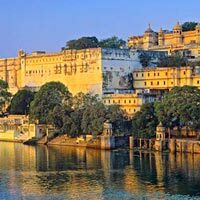 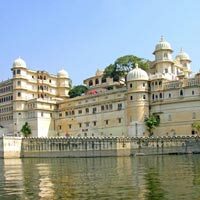 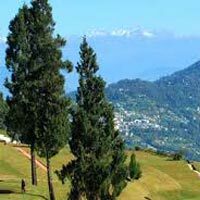 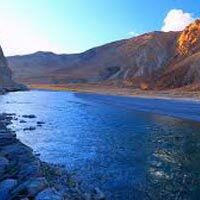 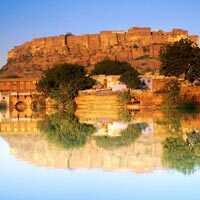 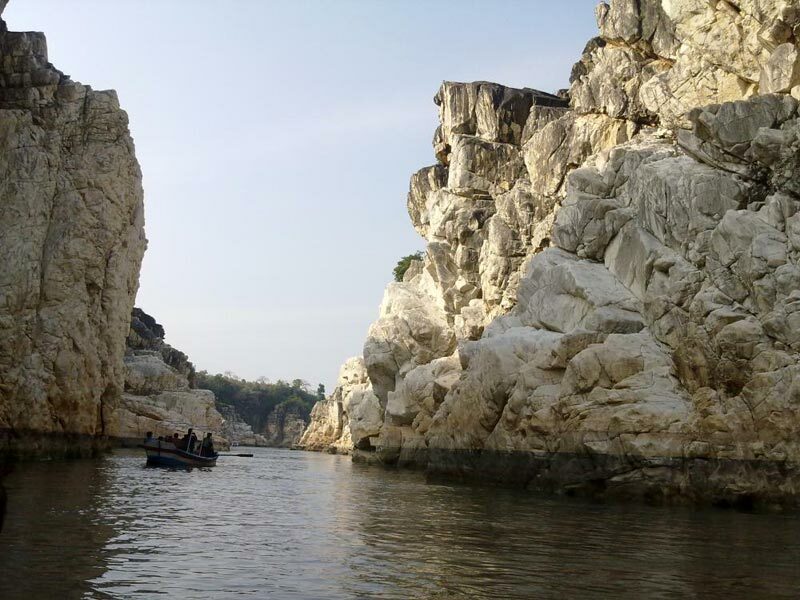 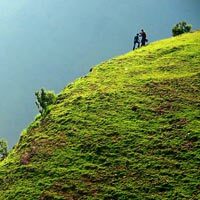 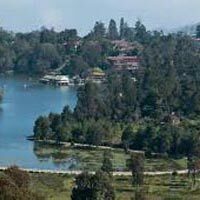 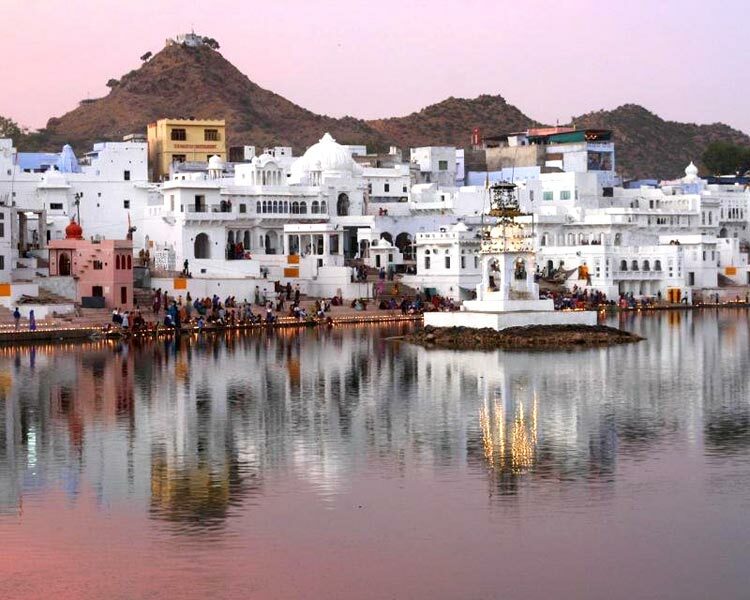 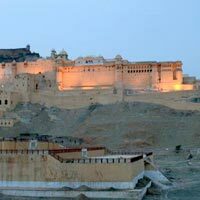 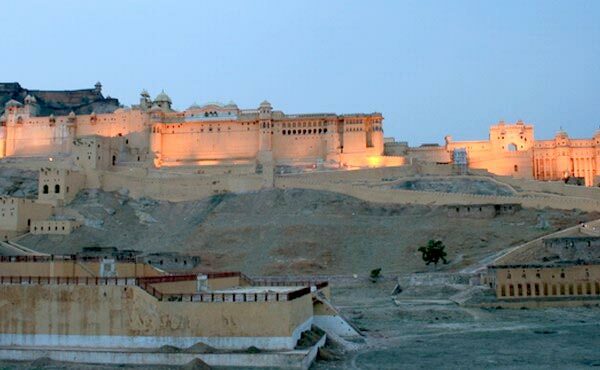 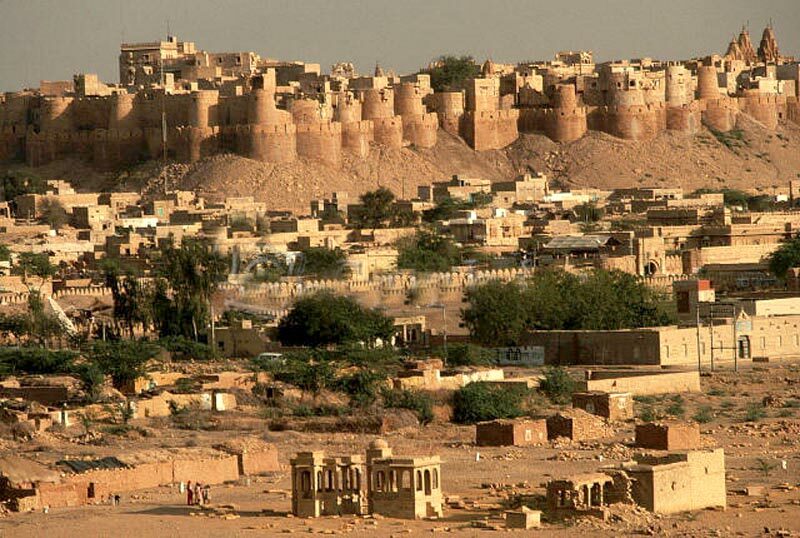 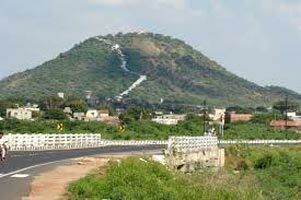 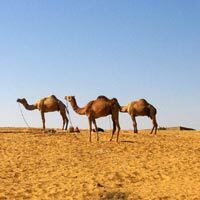 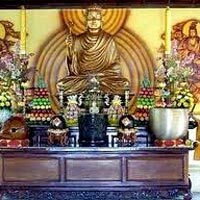 We offer different types of India Tour Packages & you can choose any as per your travel needs and budget. 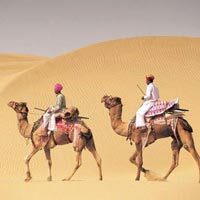 If you have a customized holiday package in mind, just let us know & we will make it happen for you. 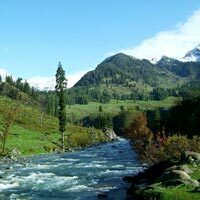 Whether you want to visit the land of brave hearts â�� Punjab, or want to go to Godâ��s Own Country i.e. 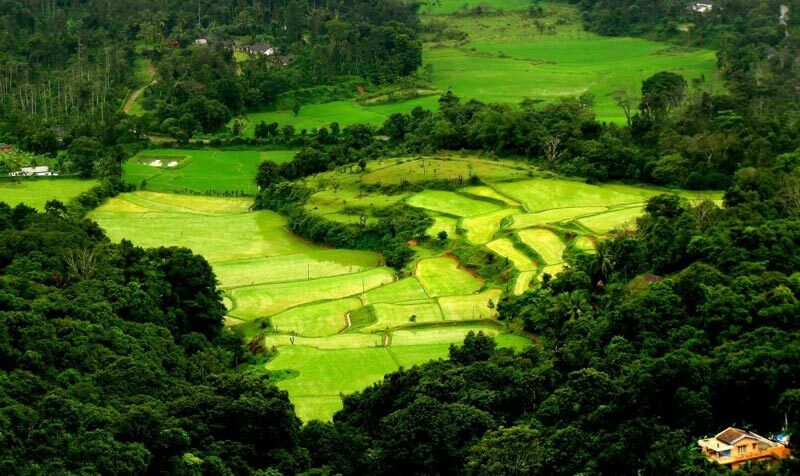 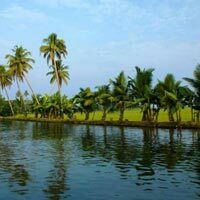 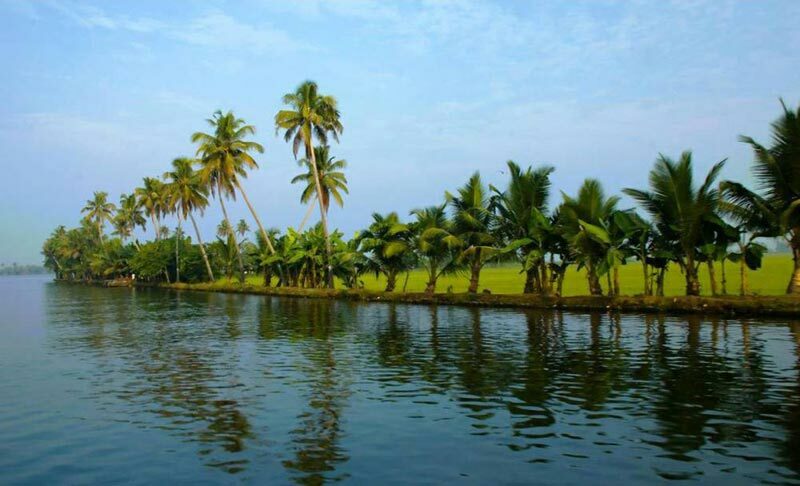 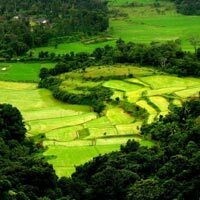 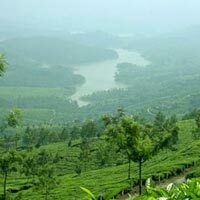 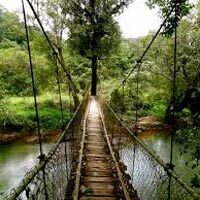 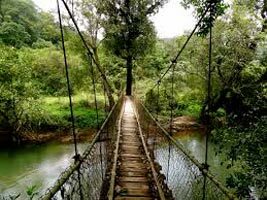 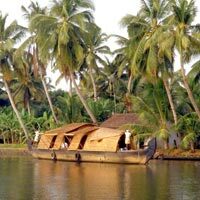 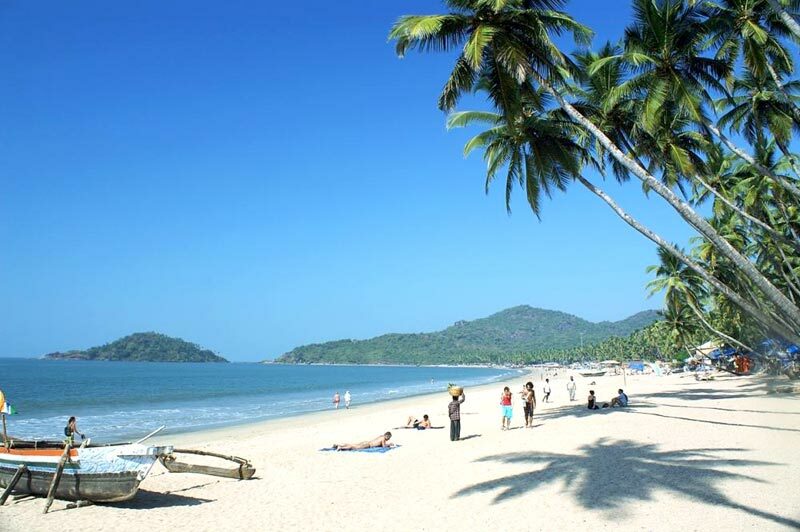 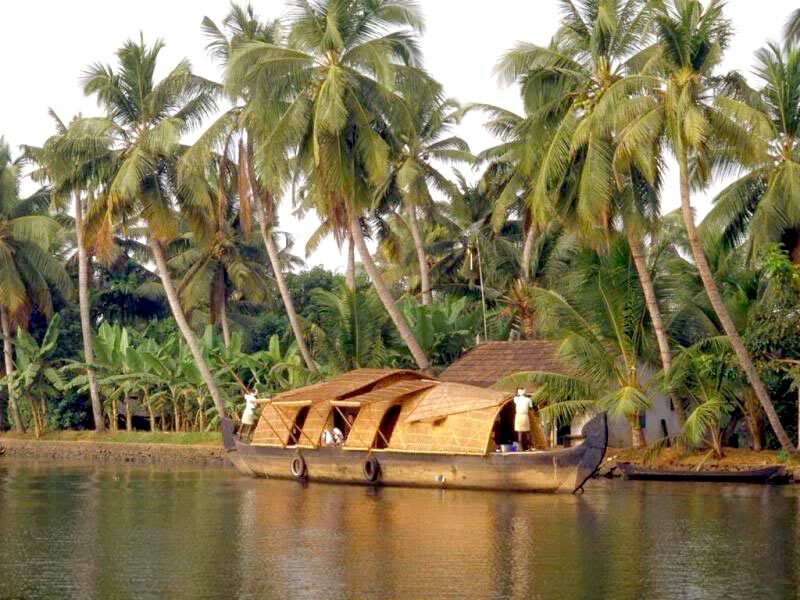 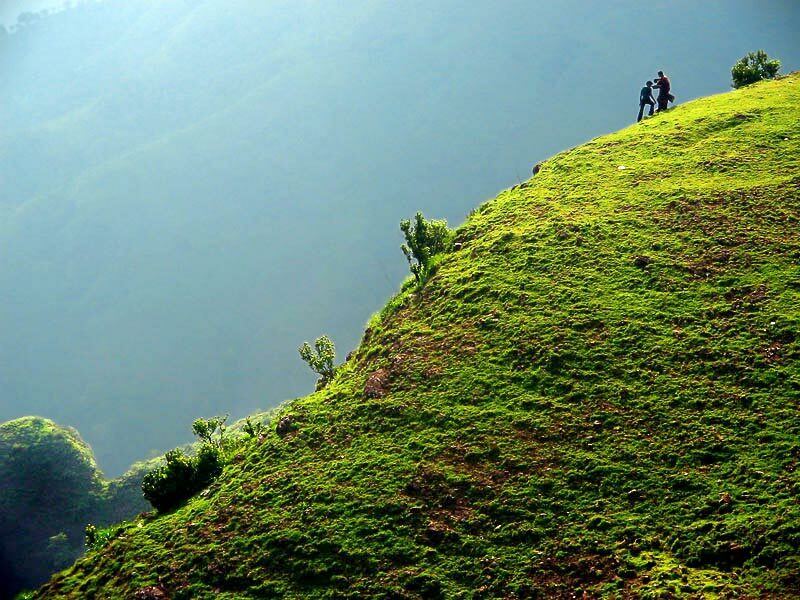 Kerala, or want to visit the place often referred to as Heaven On Earth i.e. 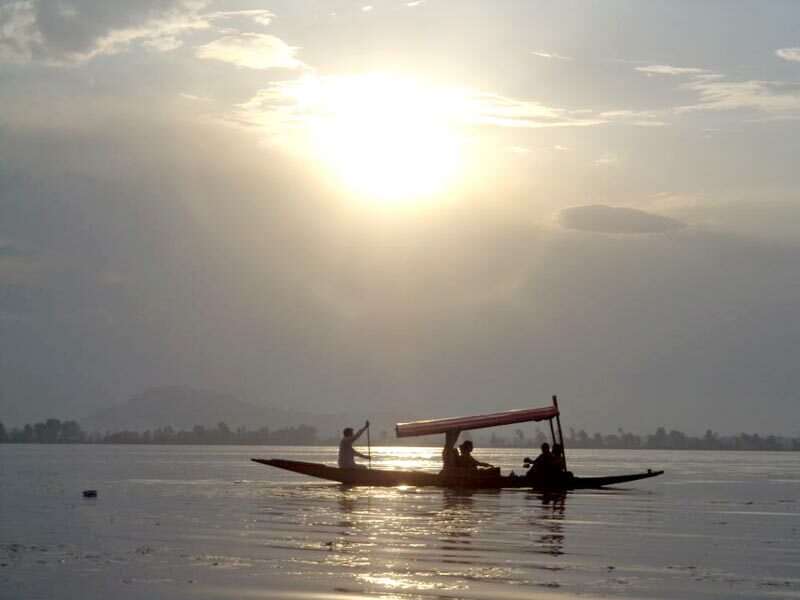 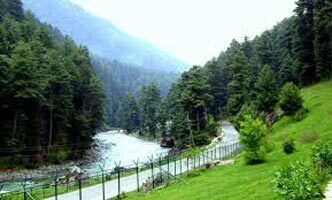 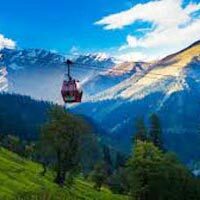 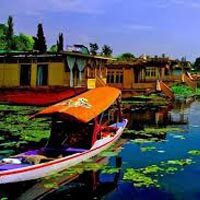 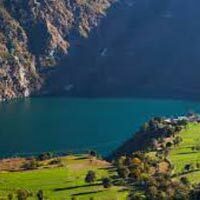 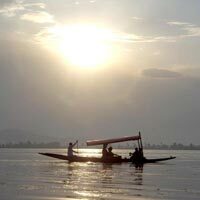 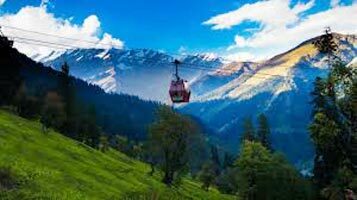 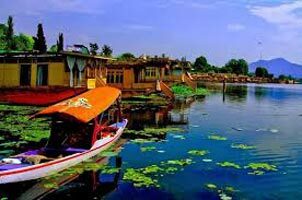 Kashmir, or you want to spend your holidays in any of the wonderful locations across India â�� just let us know your budget, the group size etc. 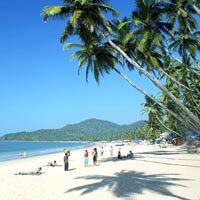 & we will offer you suitable package accordingly.